Planning a Trip to Turkey? 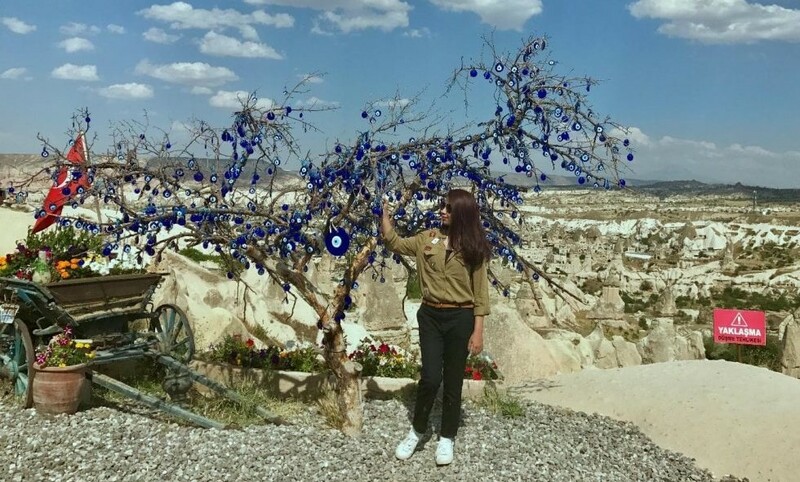 Let our in-house expert Wajiha help you out with everything from ticketing and visa to the best places to stay in Turkey, amazing Turkish food and much more! 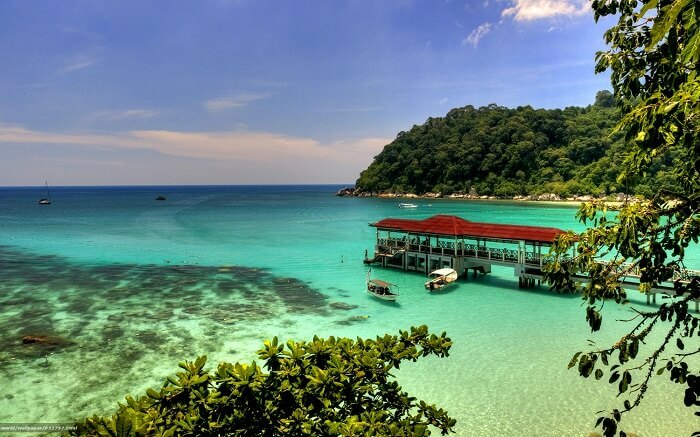 Planning a trip to Malaysia? Here's an excerpt from the AOT diary. Read about Ayesha's Malaysian adventure and all the must-do things she recommends for your first trip!